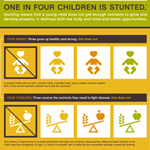 Stunting means that a young child does not get enough nutrients to grow and develop properly. It destroys both the body and mind and steals opportunities. 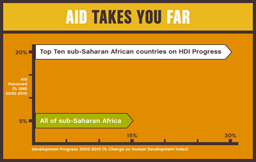 The sub-Saharan African countries that received the most foreign assistance in the past 10 years have made, on average, twice as much progress in human development as the continent overall. Development efforts work much better when the people who are supposed to benefit from them are involved. 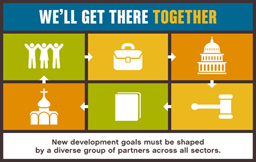 Development goals must reflect the perspectives of civil society, faith groups, academia, lawmakers, and poor people themselves. Getting things done is easier when we focus on specific goals. 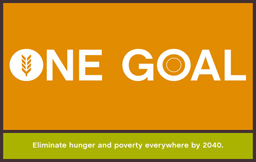 The global rate of extreme poverty has been cut in half with the help of the U.N. Millennium Development Goals (MDGs). 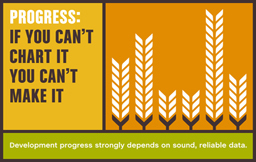 Every country can and must take the lead in finding its own way out of hunger and poverty. 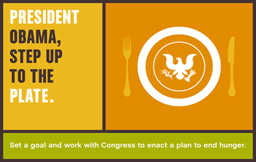 There’s no cookie-cutter solution because hunger and poverty are not cookie-cutter problems. Social safety net programs, initiated by national governments and supported by donor countries, are an effective, affordable way to ensure that vulnerable people can meet their basic needs. 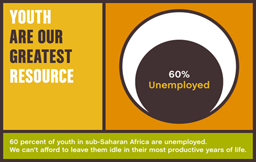 Today, 20 percent of Africa’s population is youth – and 60 percent of them are unemployed. 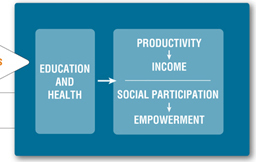 Not only do young people need jobs, but developing countries need an active workforce to make economic progress. 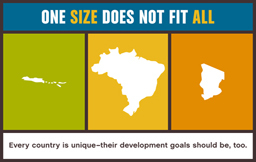 Malnutrition in early childhood causes largely irreversible damage that imposes lifelong limits on survivors’ potential in education, work, income, and good health. 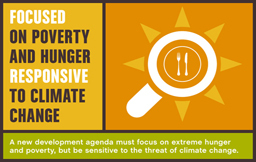 The MDGs did not put enough emphasis on climate change and its impact on poor and vulnerable people. The next set of global development goals must focus on what can be done to reduce the threat to the livelihoods of poor people around the world. Countries need accurate information about their hungry and poor people in order to identify the most pressing problems and the most effective solutions. The United States has higher rates of hunger and poverty than any other industrialized country. We may feel embarrassed, but we haven’t built the political will to actually do something to improve the situation. 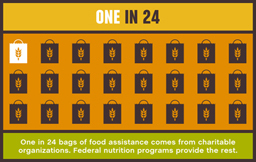 Many Americans believe that churches and charities should feed the nation’s hungry people. But tens of millions of people need food assistance every year-and just a tiny percentage of this assistance is provided by charity. 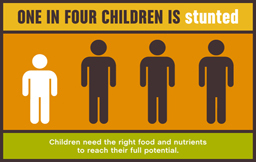 One in four children suffers from stunting. Help break the cycle. No items found in feed URL: http://www.bread.org/system/rss/channel.jsp?feedID=141713690. You requested 3 items.